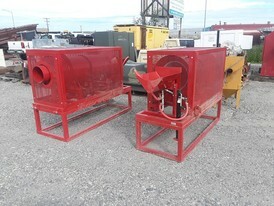 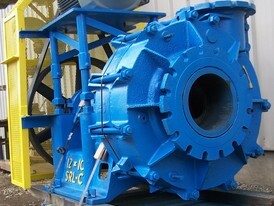 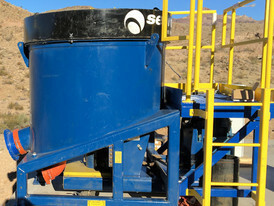 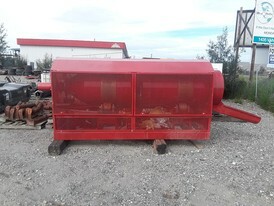 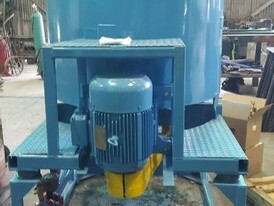 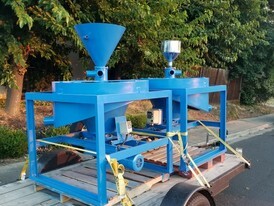 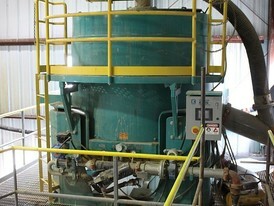 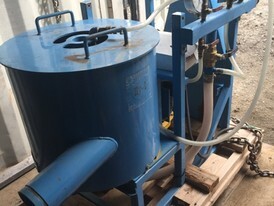 Savona Equipment is your source for New, Used, and Reconditioned Gold Recovery Centrifugal Concentrators including Knelson and Falcon Concentrators for recovering fine gold and other precious metals from concentrate. 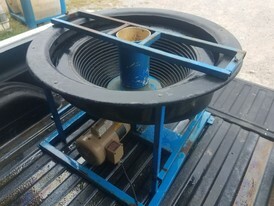 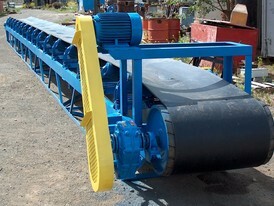 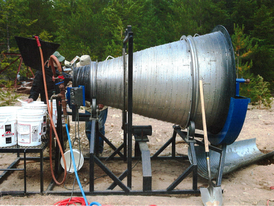 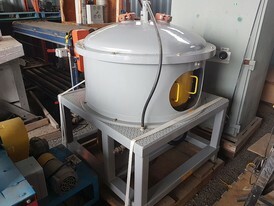 We supply Knelson Concentrators centrifugal gravity concentrators for fine mineral recovery for the gold mining and mineral processing industry. 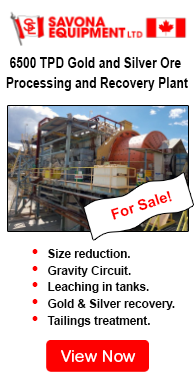 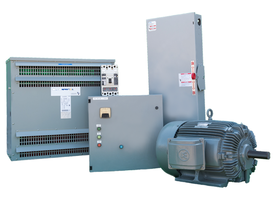 We supply a full range of products including Falcon and Knelson concentrators and supply of turnkey gravity circuits worldwide. 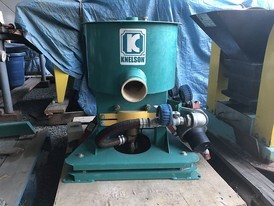 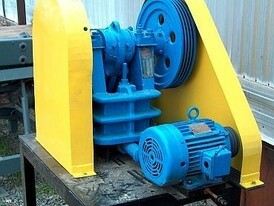 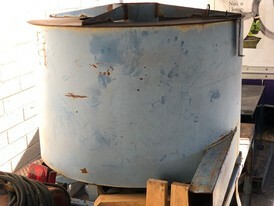 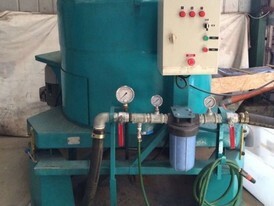 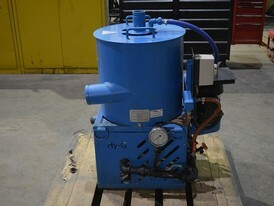 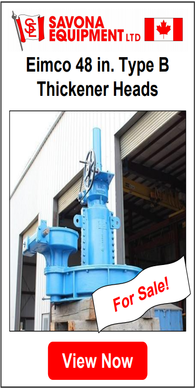 Our new and used Knelson and Falcon Gold Concentrators are supplied in full working condition. 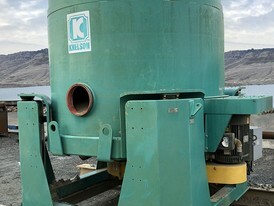 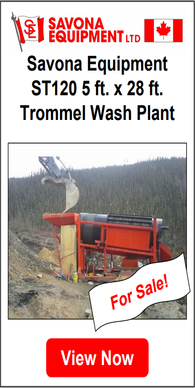 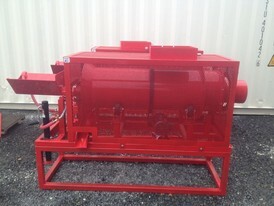 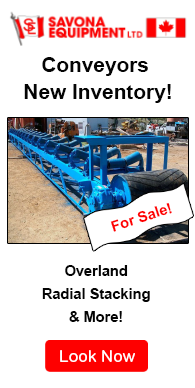 If you have a Knelson Concentrator for sale please contact us.